It’s time to register for the 2018 rugby season! 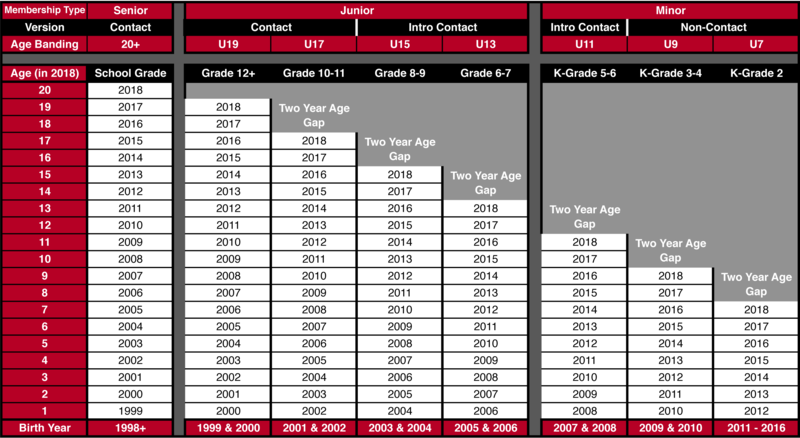 Minis, juniors and seniors can register at http://members.rugbycanada.ca/. Returning senior players who register by Saturday, April 14th will save $30 on their registration. New senior players (aged 18+) will save $30 at any point in the season when they register, contact us for details (o.saracens.rfc@gmail.com). Players born in 1998 or earlier can play in the senior category.